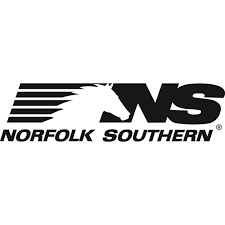 Norfolk Southern has published third quarter results with revenues of $2.9bn, up 10% year-over-year. Growth in revenues was mainly attributable to higher volumes and an increase in revenue per unit, including higher fuel surcharge revenue as well as increased rates. Overall volumes went up by 5% reflecting growth in major commodity categories of intermodal and merchandise. Revenue in transporting merchandise, intermodal and coal segments increased by 9%, 20% and 3%, respectively. Operating income totalled $1.0bn, a 14% increase compared with the same period of the last financial year.